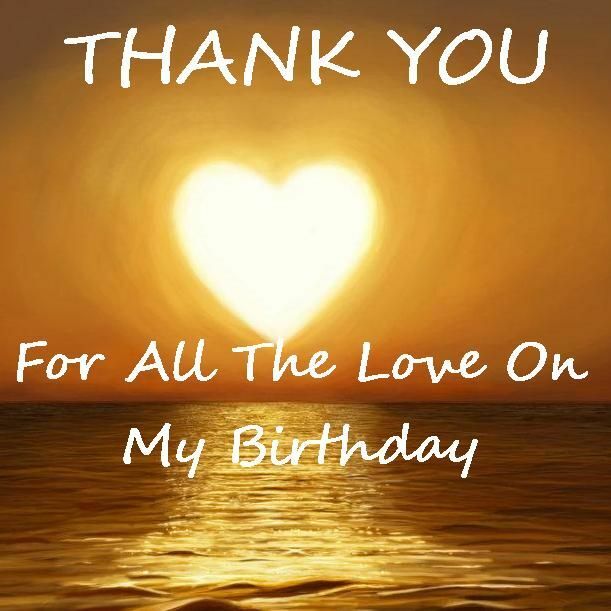 "Thank you ever so kindly for the Birthday wishes & blessings. That was very thoughtful of you and I appreciate you. Namaste' ✨"
"Very potent and pleasant energies involved -- thanks a lot !!" "Hi Melvin Thank you for adding me. Bless you with Love & Light"
Am Ms Tercy Lonan, single,CEO,Founder & Owner at Merkaba International Training & Research Center. Am a Reiki Grand Master, and practicing & taking classes on Reiki, Pranic Healing, Pranic Psychotheraooy, Kriya Shakti – Materialization Using Thought Power, Sujok, Six Key & Smile Meditation, Clairvoyance, The Ancient Art of Geomancy or Feng Shui, Crystals energy, Pyramid energy, Mahatma energy, Human Universal energy & spiritual Yoga, Different types meditations, Platinum energy stwart, Platinum energy manager.Shambala Energy , My Training Center is Merkaba International Training & Research.. Am interested in Nature, Philosophy, enlightened discussion, world tour, this Mysterious Universe..My Web site id www.merkabaenergy.com. I read lot of books, everything based on Divine energy or Source energy I bought 3 new books - Beyond Ascension, The Complete Ascension Maual & 45 free reiki attunment Again bought some books - A Beginner"s Guide to the Path of Ascension, Mahatma I & II, . Bought 3 more books - The council of light, The Shambella & the book on Karuna Reiki. I was looking to learn Shambala energy past four years. Then I came to know Mr.Ivo from Netherland. (Shambala Master). I asked to teach Shambala energy. He told he cant teach since he is with Twin flame teaching. He introduced me one Mr.Arun from Kerala a Shabala Master. I contacted him, he told he will come to teach me...but he didnt. Still am am waiting last week also I send one message..he told he will come..with full of hope am waiting to learn Shambala energy..I heard and read about the Shambala -the city of light. When I joined Light Grid community I saw this site and signed here. I didnt know Shambala energy..but you accepted me in this community..thank you very much. 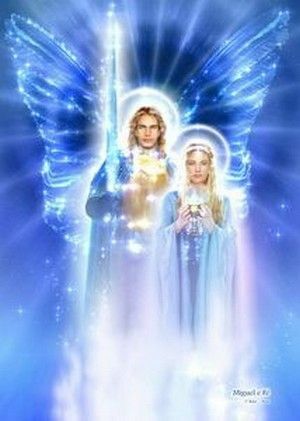 I Call forth Beloved Archangels Michael and Faith and we ask for a Downpouring of their loving energies of protection with help from their legions of angles. As you climb the spiritual ladder, you discover the letters within you according to your spiritual state. This is how you discover your own true name. Have a nice week ! Love @ Light! Thank you ever so kindly for the Birthday wishes & blessings. That was very thoughtful of you and I appreciate you.